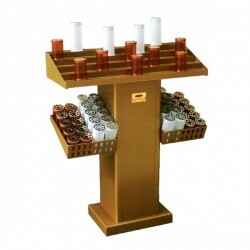 Votive candleholder with strong box. 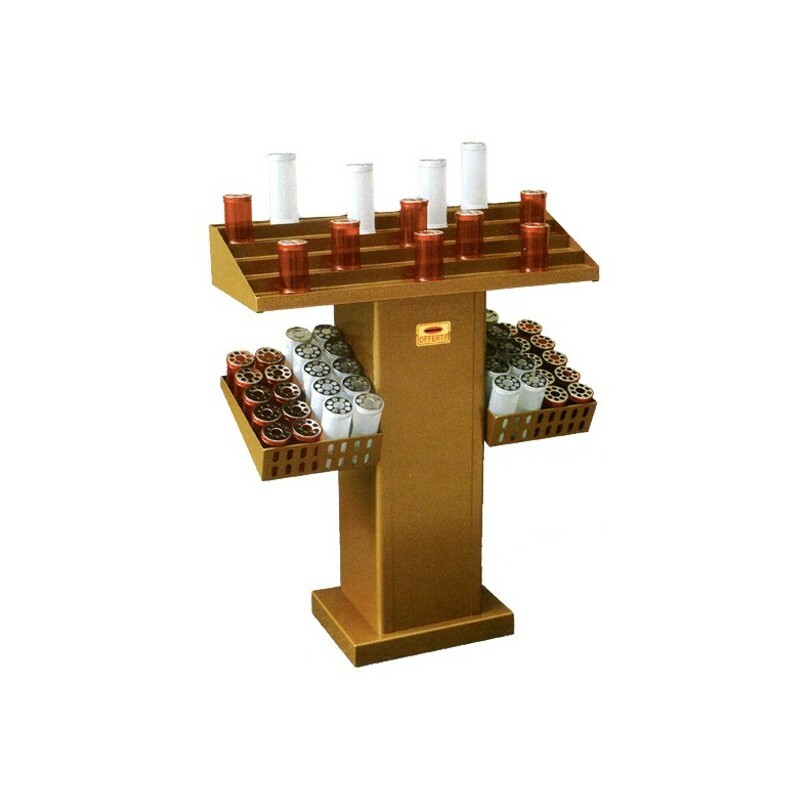 Votive with strongbox, 5 lines, candles of diam. mm. 69, with two extractable trays.